Concerned about the precious terroirs that produce its grapes and the Earth that sustains us all, Veuve Clicquot has been actively innovating new and environmentally conscious solutions for its champagne: resulting in the creation of Naturally Clicquot. 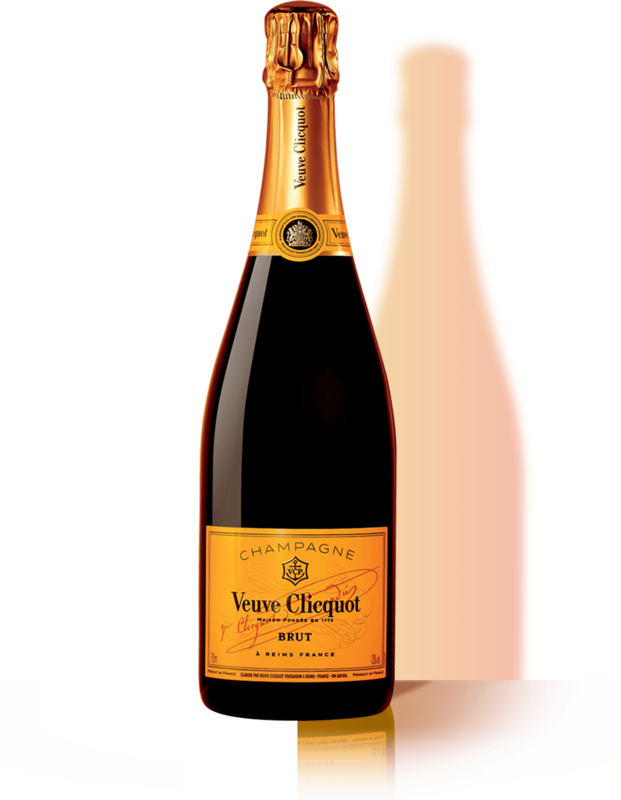 100% biodegradable and recyclable, Veuve Clicquot has created the newest Naturally Clicquot offer joining the two previous best sellers. For the first time ever, it is constructed from actual Clicquot grapes. Combined with recycled paper, Naturally Clicquot is 100% biodegradable and recyclable.